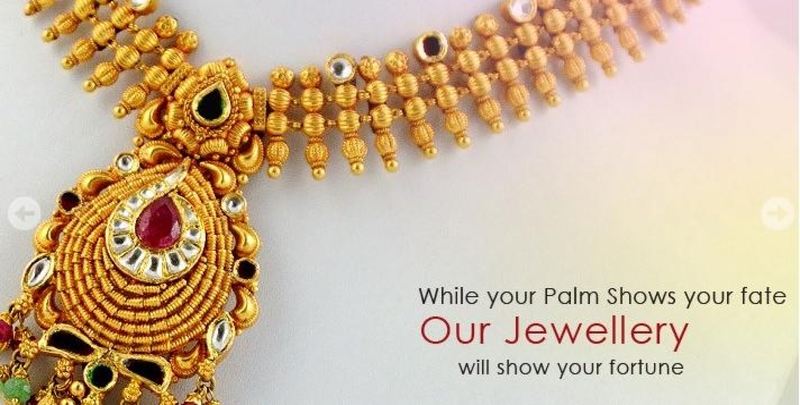 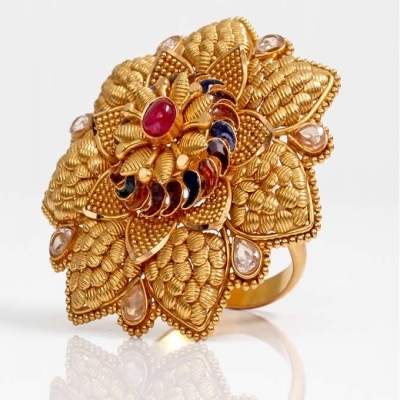 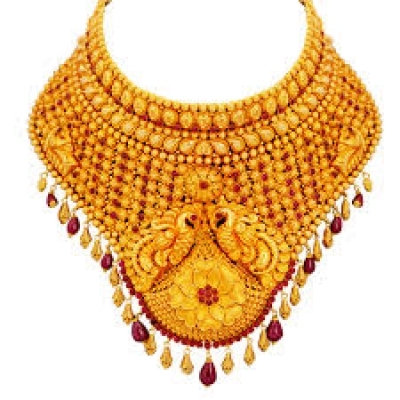 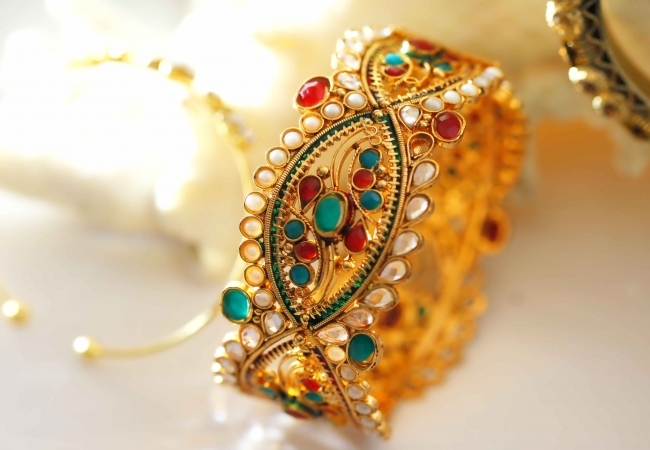 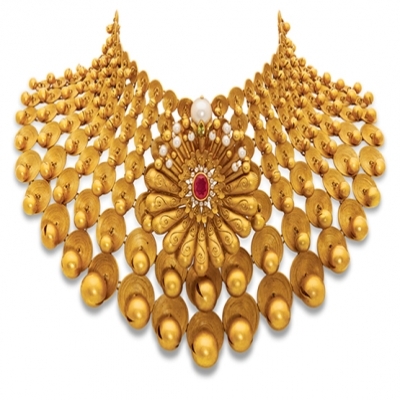 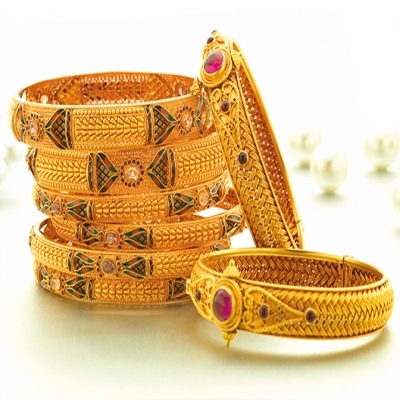 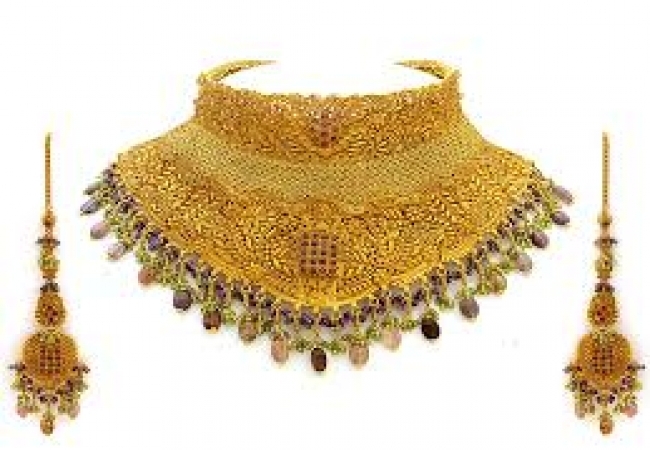 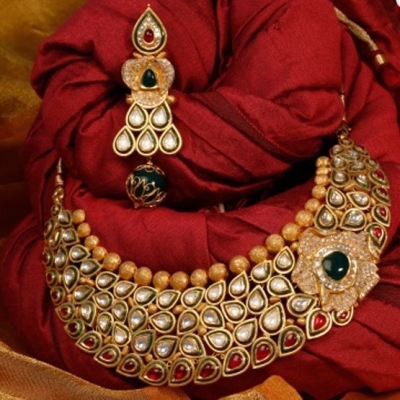 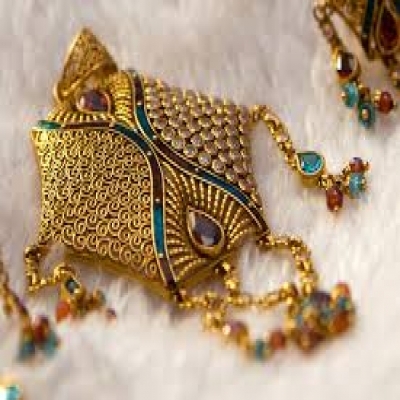 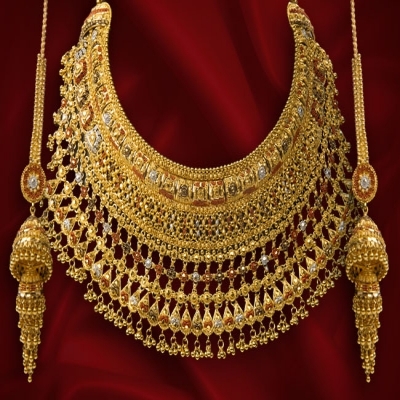 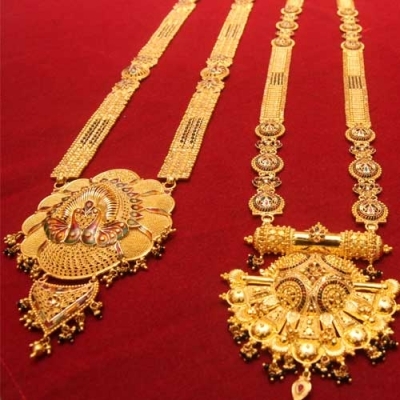 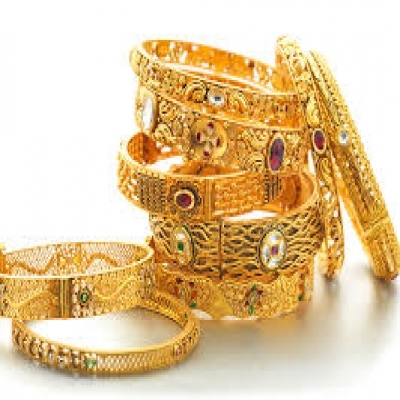 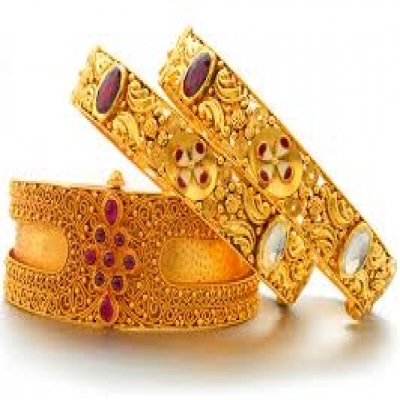 Kerala Jewellers was established in 1959. 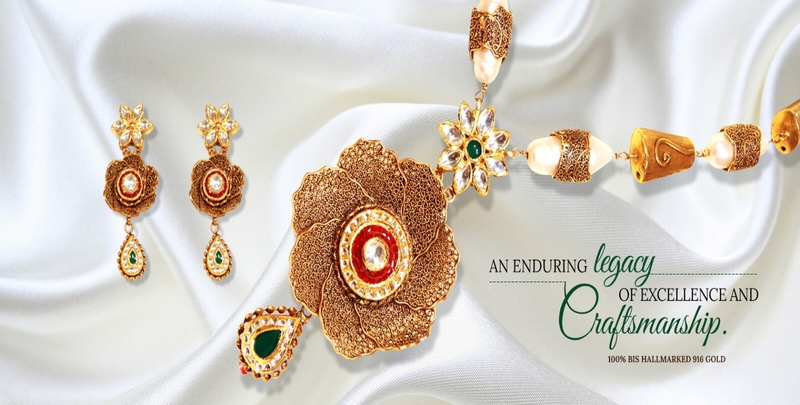 Over five decades the brands has thrived with its commitment to purity and perfection of ethnic design. 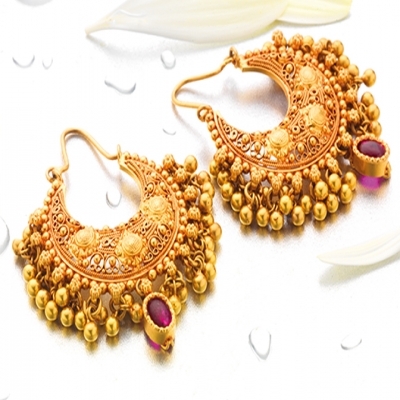 One can feel the craftsmanship and signature style. 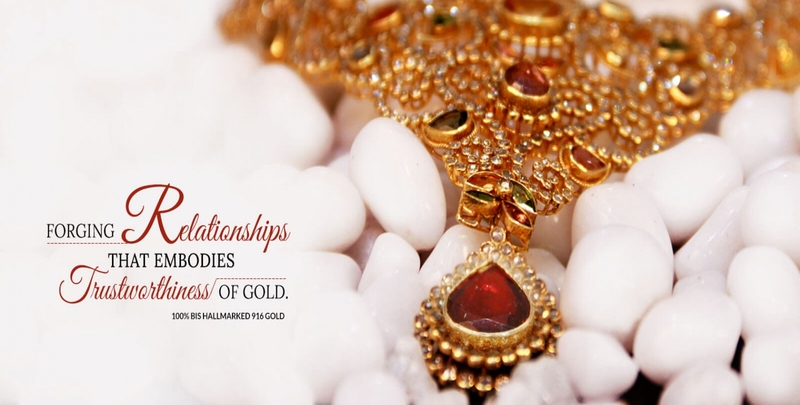 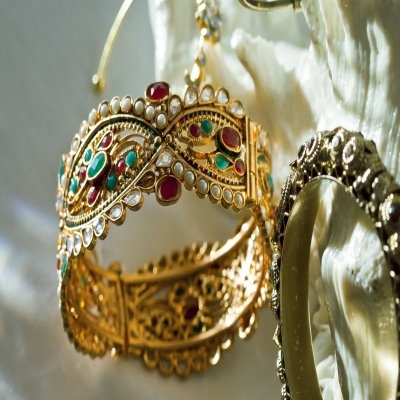 LOVELY, rich, shining gold is one of the most desirable metals on earth. 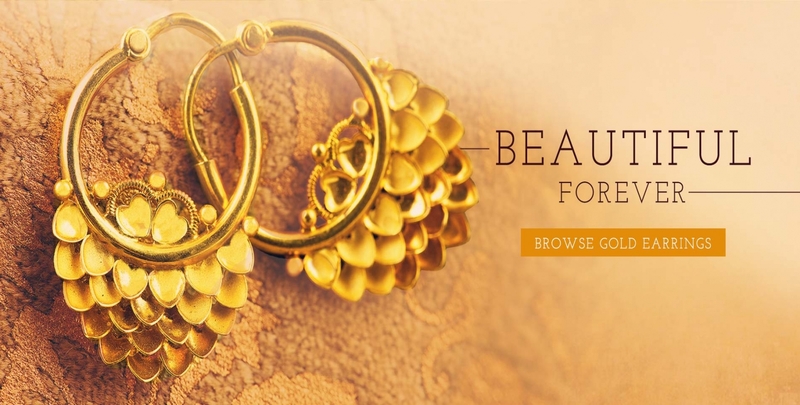 In honour of this precious metal and to honour precious you we present SWARNAVARSHA, an unique monthly savings scheme by which you could save the precious metal. 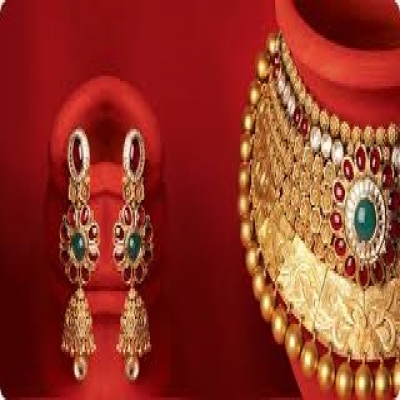 Period for the monthly savings scheme is 12 or 18 months.